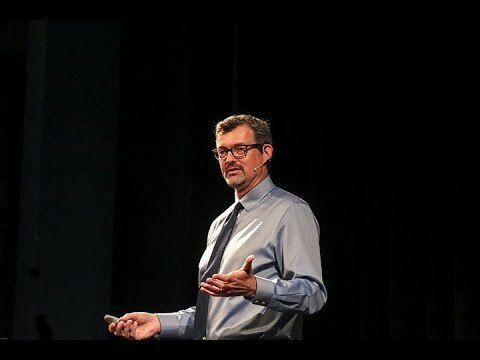 Lecture on the Power of Connection from March 29th at The Glenridge Performing Arts Center in Sarasota. I use the documentary film, OPERATION: Operation, which I co-produced with Peggy Brown, as an overarching theme. 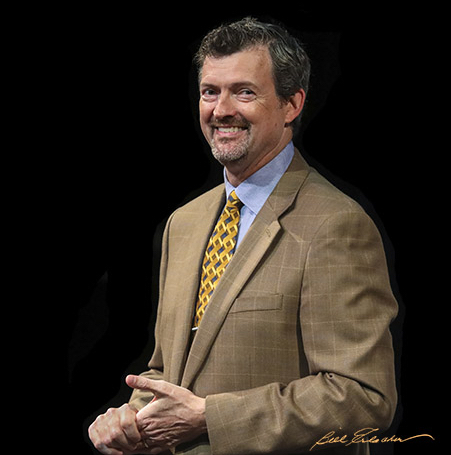 Learn to Think More Creatively with this New Book and Presentation! 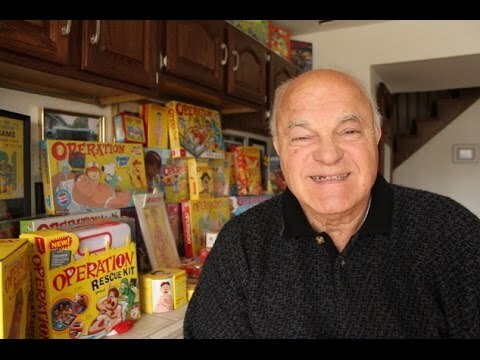 The official trailer to the 30 minute documentary short film on John Spinello, the inventor of the classic game, Operation! 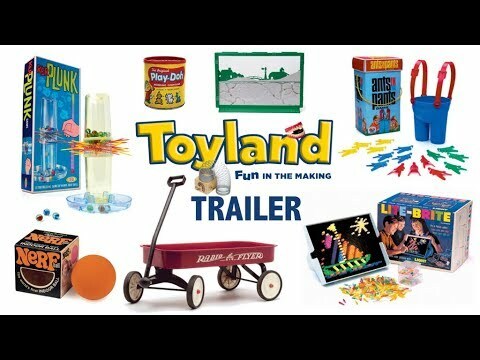 Learn how the Power of Play reveals to John how his game has touched more people, in more ways, than he could have ever imagined.